This weekend I had the pleasure of taking the RSPB Pagham Seals kids group out for a walk around Northwood. Along the way they found out more about the project and its history but also learned to identify a variety of trees from their leaves and in some cases, just the shape of their twigs. The species we looked at were: oak, hazel, sycamore, common ash, holly, beech, field maple, blackthorn, hawthorn and elder. The Seals were very quick to learn especially as they already had a good knowledge of the environment (I was very impressed). By the end of the walk they could even identify the very young saplings we’d recently planted. We also spotted violets, cowslips and King Alfred’s cakes, but the star of the show was a weasel! We lifted up a reptile tin expecting to see a slow worm when a weasel was looking straight up at us. I don’t know who was the most surprised! Throughout the walk we had glorious sunshine although we did have a nasty looking cloud following us around the whole time. It wasn’t until we were about a hundred meters from the car park though that the skies opened and boy did they open! Part rain, part sleets, we all said our goodbyes in record speed and ran back to our cars. Perfect timing! Thanks to George and Pip from RSPB for the great photos.  This entry was posted in Uncategorized and tagged #Nationaltrust, #riseofnorthwood, #rspb, #Slindonestate, rspbpagham.